An interview with Dr. Chris Stout. How an Overweight, Bullied, Dyslexic Child Became a Global Humanitarian Leader. 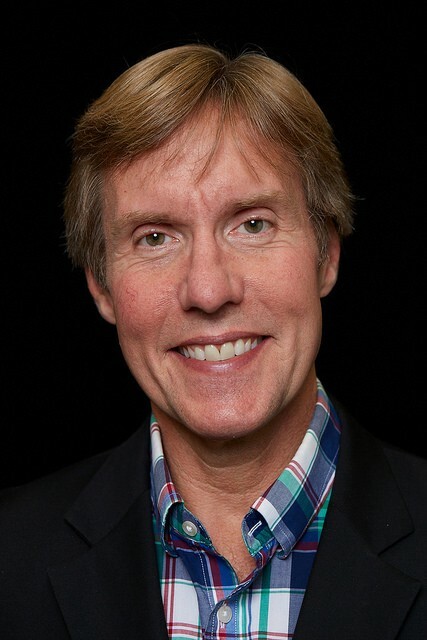 Dr. Chris E. Stout is a best-selling author, licensed clinical psychologist and accidental humanitarian. Chris completed his clinical education with a postdoctoral fellowship at Harvard Medical School in neurodevelopmental and behavioral pediatrics. He is also a Fellow in three divisions of the American Psychological Association, a former President of the Illinois Psychological Association, and a member in the National Academies of Practice. Chris is the Founding Director of the Center for Global Initiatives, a top-rated healthcare nonprofit. He has been awarded with four humanitarian awards and four additional doctorates. Chris was appointed to the World Economic Forum’s Global Leaders of Tomorrow and was a member of the invited faculty at Davos. He served at the United Nations and was appointed by the Secretary of Commerce to the Baldrige Board of Examiners. He is listed in TED Founder Richard Saul Wurman’s Who’s Really Who, 1000: The Most Creative Individuals in America. He is the inventor of the “ 52 Ways to Change the World” card deck. Chris is the founder of GordianKnot, LLC, and is currently the Vice President of Research and Data Analytics for ATI. Life outside his home was not much easier. He was an introverted, bookish, overweight child who had difficulty in school due to his undiagnosed dyslexia. Having a last name of ‘Stout’ only added to the cruel teasing by his classmates. Chris was always the last to be picked. He was bullied. He was alone. Few people can convert such extreme adversity into such high achievement. He was the first in his family to attend college. Chris earned a full scholarship. His paternal grandparents did not graduate high school. Today, Chris is on faculty at the University Of Illinois College of Medicine. Purdue named a scholarship in his honor. So how did he do it? When Chris was a teenager, he had read about world-adventurer John Goddard’s List in a 1972 issue of LIFE Magazine. This inspired Chris to create his own list of what he wanted to accomplish in his life. This became his blueprint for life. Today, Chris helps many people around the world overcome obstacles. He has traveled to almost 100 countries and founded a kindergarten for orphans in Tanzania. At the same time he has run ultra-marathons and became a certified diver, despite his fear of water. As an amateur alpinist, he has summited three of the World’s Seven Summits, Mt. Whitney, Mt. Rainier, Pikes Peak with his daughter, and Yosemite’s Half-Dome. He shows concurs-winning vintage BMW motorcycles and Porsches as well as building custom racers. It is Chris’ hope to open-source humanitarian intervention. Here is how you too, can help change the world for the better. Originally published at https://www.linkedin.com on June 19, 2017.